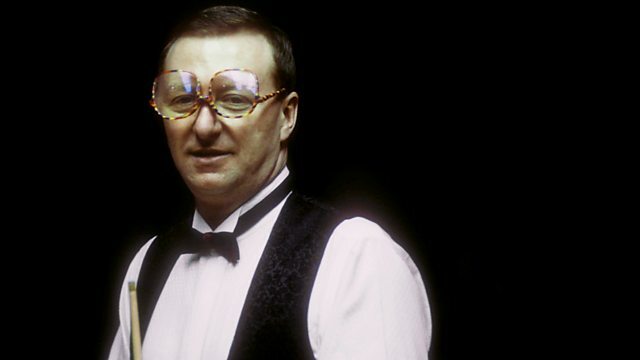 Michael Parkinson's castaway is snooker player Dennis Taylor. Dennis Taylor became the world snooker champion in a dramatic match against Steve Davis last April. In conversation with Michael Parkinson, he describes his childhood in County Tyrone, Jim-Joe Gervin's billiard hall where he first took up snooker, and how he became a professional. Dancers and judges from Strictly Come Dancing who've been on Desert Island Discs.